Toner cartridge replacement can be one of the most expensive parts of owning a Brother® laser printer. 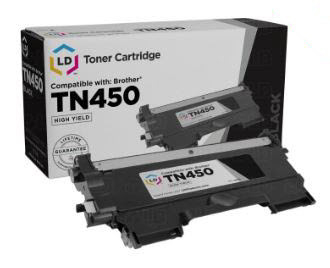 Many cartridges end up costing more than the printer after you have purchased a couple of replacements, putting pressure on your printing budget and your bottom line. Luckily, with the right toner cartridges, you can save a bundle without sacrificing print quality! 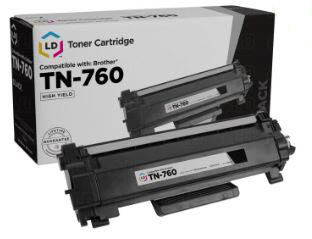 Compatible toner cartridges from LD Products are a great alternative printing solution, getting you comparable print results at an affordable price point. 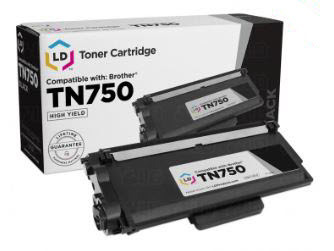 Here, we break down the cost savings of six popular Brother toner cartridges and we even review some important toner stats too, so you can make a smart buy the next time you buy a replacement. Page yield and cartridge price are the two factors that determine the cost-efficiency of a toner cartridge. Learn all about cartridge page yield, cost per page and the compatible printers for some of our favorite Brother cartridges below, and start getting more out of your Brother printer. Page yield and cost per page are two important printing factors that play a major role in determining the cost of your monthly printing bill. What is page yield?Page yield is the approximate number of printed pages offered by a specific printer cartridge. All printer cartridges base their page yield around the same ISO standards, giving consumers a common way to compare competing products and make a better buying decision. This standard bases page yield on 5% page coverage, or pages where only 5% of the page is printed with toner. 5% coverage is essentially the same as printing out a short paragraph or email. 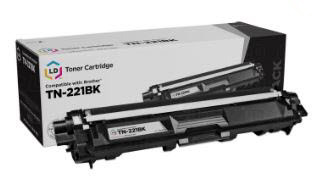 For example, a Brother TN-660 toner cartridge has a page yield of 2,600 pages. Going off the 5% coverage rule, one toner cartridge should last for approximately 2,600 short emails. If you want to print something lengthier like a business proposal, the number of pages you’ll get from a particular cartridge will significantly decrease. Printing habits vary from user to user, so your estimated number of pages will change depending on the document size. $19.99 / 2,600 = .7 cents per page - A 62% Savings! 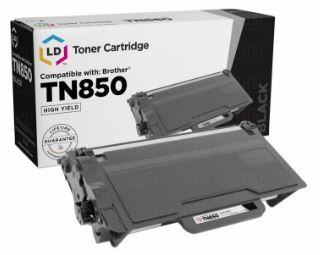 Now that you know how page yield and cost per page work, use your newfound knowledge to check out the compatible cost savings of these popular Brother cartridges. All of our compatible cartridges come highly reviewed and are backed by an unbeatable lifetime guarantee. 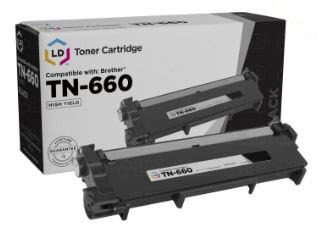 5 Star Rating (based on 1,190 customer reviews): Customers love our TN-660 toner cartridges! 4.5 Star Rating (based on 2,500 customer reviews) - Top-Rated by Customers! "Great price. Easy shipping. Easy installation! – Nicole"
"This replacement worked like a champ. Fast service. Thank you. – Michael"
"This product is as good as Brother toner. Service is fast and ordering is very easy. This is my go to for toner. - Kurtis"
*Savings based on price comparison between compatible cartridge prices and OEM cartridge prices on www.LDProducts.com. All prices effective as of September 13, 2018. OEM names are registered trademarks of their respective owners and are not affiliated with, and do not endorse LD Products.